← The rain soaked Yeor Hills look oh so majestic! I tried avoiding writing on this. Resisted but could not help. It may be the 10431st article on Marissa Mayer joining Yahoo! as the CEO but then, one more doesn’t hurt, does it? There are two differing opinions on this news (of course, there can be only two!). One has a welcome tone and the other has a critical tone. The two articles which I really liked are these two. This one by Michael Arrington from Crunchfund and the this one from Mathew Ingram of Gigaom. Both have an amazing take. Michael looks at it from people point of view. 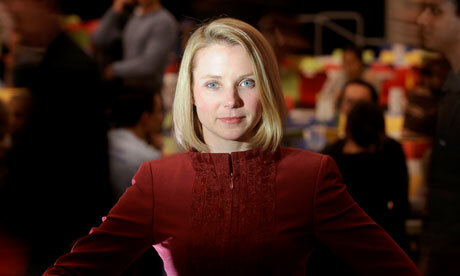 How having a CEO like Marissa can improve the morale, can send a message out that yes, Yahoo! is ready to take on, bring it on. Which is true. I agree with that. Mathew has taken a practical, rational approach. He looks at it from the “fit” point of view. 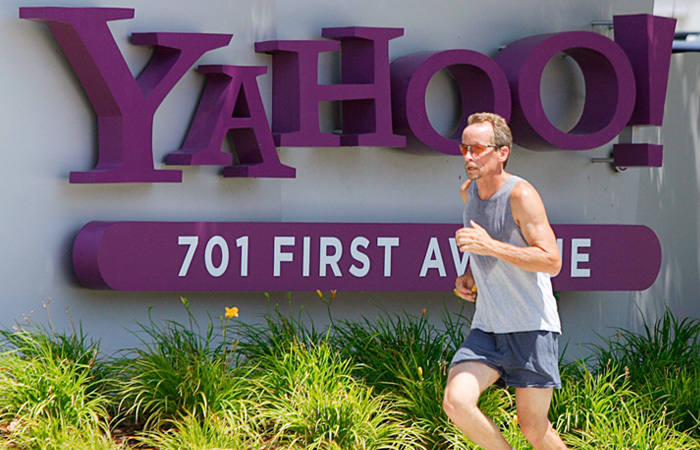 Yahoo!’s traditionally been a media company and Mathew has his take based on it. Marissa Mayer has proven her worth in the product world. For the details you can read that article. My reason for writing this post was not to report that these two have written something something on this development and what they have written. I have build a premise for my take. I was trying to understand what is Yahoo!’s core competency. Any company must have something core to it, something which forms the essence of its existence. I came across this Wharton piece which looks at the question of to diversify or not to diversify, taking examples of Amazon, Google and Yahoo! I liked that line of Yahoo! acting like the Swiss Army Knife of Web. if you look at it, it’s actually true. You have Yahoo Serach, Messenger, Web, Mail, Del.icio.us, Flickr, Finance…. The list goes on. It has been an out and out media company with its sole interest being touching everyone coming online. They are consolidating all their services under 3 broad lines to narrow the focus and focus better. Why Marissa? From Marissa’s point of view, why not? She has been a VP from time immemorial. Yahoo! is a still one of the four biggest internet companies in the world. It gives her a challenge that she has not faced. It gives her an opportunity Google could have not provided. The opportunity to turn around. The opportunity to change the destiny, shape the future of a company. Why would Yahoo! hire her and why not simply make Livensohn the CEO. (This article is of course two days late so don’t look at grammar, just go with the flow!) It sends a message. No one knows whether Marissa Mayer will succeed or not but you hire people based on the competencies they have displayed in their previous assignments and how much of that is relevant for the future assignment. Looks like, Yahoo! is looking to challenge the way it has operated and the way Marissa has operated so far. Well, let’s see! Oh and yes, wishing her a happy motherhood ahead. God bless!